As tax time approaches, it is a great time to be thinking about any changes to your tax status that could impact your annual return. Changes in marital status, as well as child support payments or spousal maintenance have important tax implications. Spousal maintenance is the money paid from one spouse to another after a separation or divorce in an attempt to help the party that earns less maintain the same standard of living. These payments are considered alimony for tax purposes and must be reported by both the individual who made the payments as well as the individual who received the support. Can You Deduct Spousal Maintenance On Your Taxes? ● Payments must be made in case or by check (you cannot deduct “in kind” payments like gifts). ● Make your payments based on the documents from your divorce settlement and designate these payments as tax-deductible. You must also live separately to qualify for these deductions and cannot front load these payments. ● Child support payments, unlike spousal maintenance, are NOT tax deductible, so separate these two payments so that you can deduct spousal support. ● You must file separate returns in order to deduct spousal maintenance payments. Johnson Mediation, of Chanhassen, MN, can help you set up your divorce settlement so that your spousal maintenance payments can easily be deducted on your annual tax return. Our team understands the intricacies of spousal support, child support as well as other aspects of a divorce settlement and can help you navigate the divorce process with your financial future in mind. 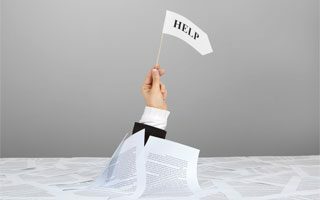 We can explain these details to you and your divorcing spouse during the divorce settlement process, or we can review your settlement documents and help you determine if deduction is possible. 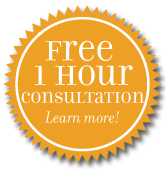 For more information or if you want to work with our divorce mediation team, call 952-401-7599 for assistance.